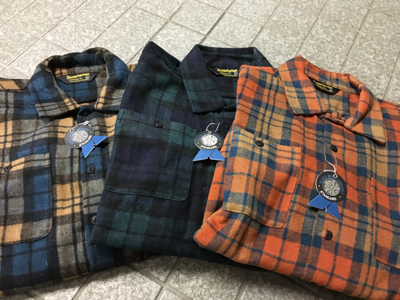 BLUCO HEAVY NEL SHIRTS入荷!! : Krafty Daily News! !